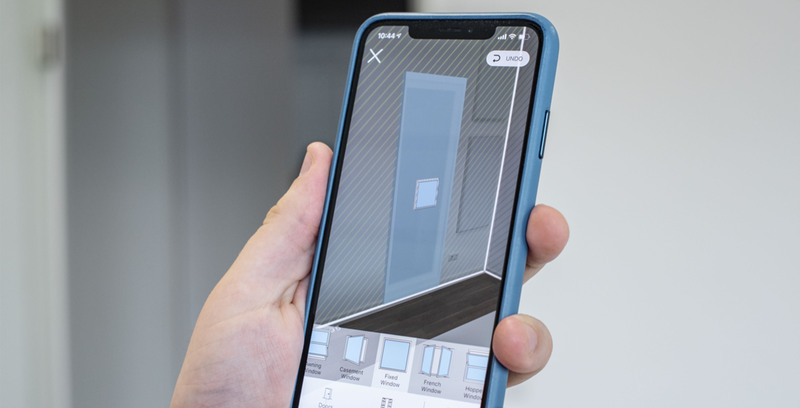 Montreal-based Sensopia is launching version eight of its popular MagicPlan app, which takes room mapping into the third dimension. MagicPlan is a room mapping app for making floor plans with your smartphone. Since its initial release in 2011, the app allowed users to automatically measure, draw and publish interactive floor plans by taking pictures with their phone. Now, Senopia is leveraging Apple’s ARKit and Core ML framework to bring the power of AR and AI into MagicPlan, allowing users to scan rooms in 3D. The AR aspect allows MagicPlan to capture a floor’s shape and size, as well as the ceiling height for 3D mapping. Further, MagicPlan can use real-time image recognition and processing through AI to automatically recognize windows and doors in a room. MagicPlan then automatically adds them during the floor plan creation process. This eliminates the need for manual post-processing to add these crucial room features. Sensopia plans to take MagicPlan to the next level by enabling the capture and display of entire rooms, including equipment and furniture, in three dimensions. You can download MagicPlan 8 with ARKit and Core ML support from the App Store for free. If you don’t have an iPhone, MagicPlan is available on Google Play as well.